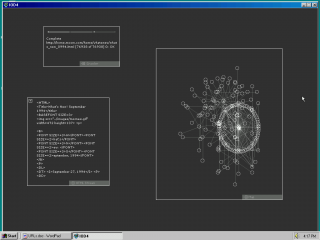 The work of artist duo JODI can be understood as a programmatic artistic exploration of the computer and the net. 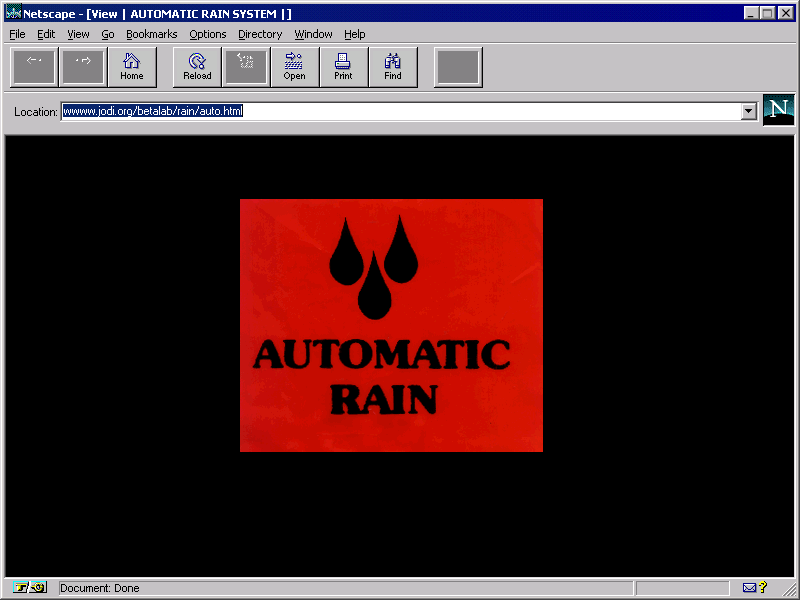 Automatic Rain, one of their first works for the web browser, drew inspiration from the timed sprinklers that kept Silicon Valley’s lawns in perfect order. 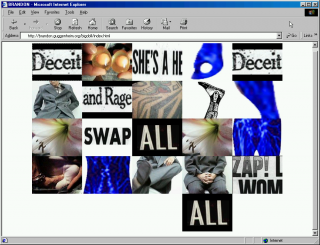 Playing out across three web pages, it made use of a found image, a photograph, Netscape’s blink feature, and the slow loading times of the mid-90s web to create a simple and lyrical composition. Making productive use of the tension between digital technologies, which purport to offer seamlessness and precision, and the messiness of the world they exist within, Automatic Rain set up a dynamic which JODI continued to explore in a body of work that now spans decades. But because it relied heavily on its technological context, it quickly ceased to function properly, and is now one among the lesser-known works from the artists’ significant ouevre. 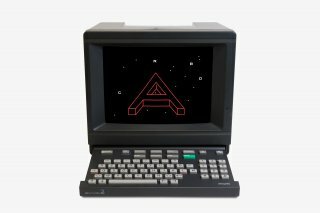 "In December 1995, on the black computer screen in an Amsterdam canal house, bright blue cypher columns moved, blinked, and trickled down." 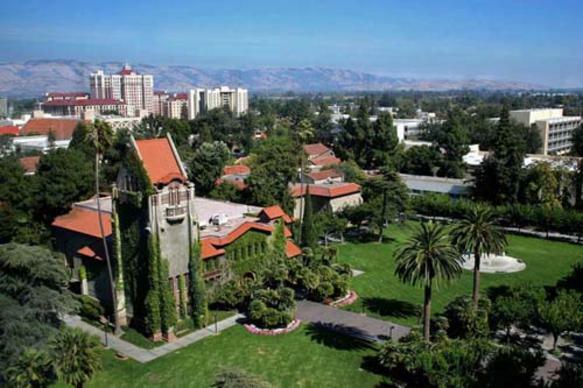 In 1993, artists Joan Heemskerk and Dirk Paesmans began an eighteen-month artist residency at San Jose State University, in close proximity to the manicured lawns of Silicon Valley. 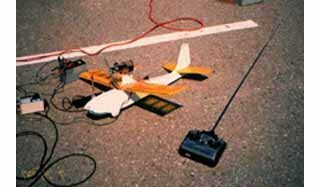 Read Josephine Bosma's article on Automatic Rain. Trained in photography and video, JODI came to San Jose to learn about digital media, and and were introduced to the nascent public web. 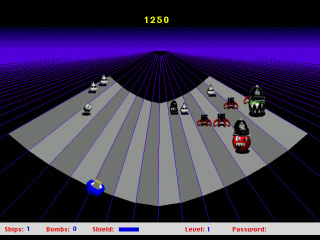 In 1995, they set up a website at the now-famous address jodi.org, and published their first works for the web browser. The jodi.org server can be considered as a single, overarching work, but discrete works also can be singled out within it. One of these, Automatic Rain, begins with a red logo bearing the title of the work. These were drawn from small branded flags that announced the presence of timed sprinklers on the lawns around SJSU. 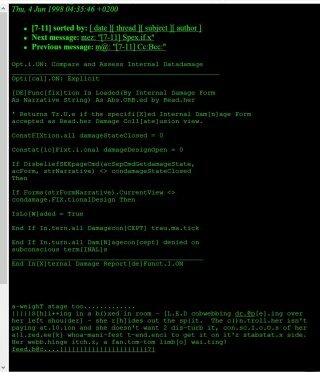 Clicking on this brings the user to a black screen. 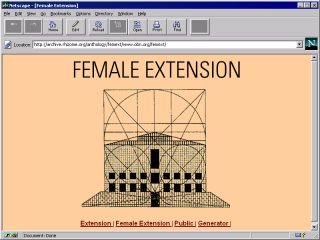 In 1995, on a dial-up connection, blue text would fill the screen slowly; thanks to the tag, the text flashed on and off. The slowness of the apparatus gave the rain a decidedly uneven, cinematic effect. 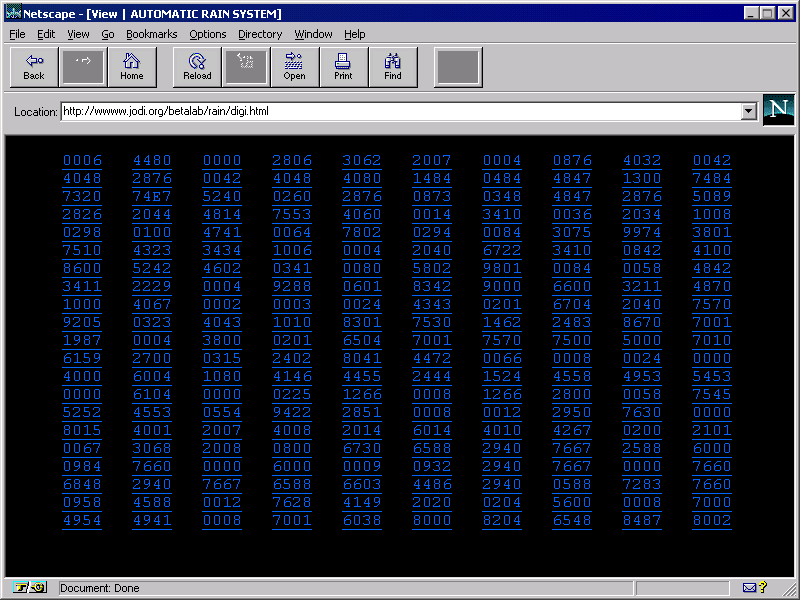 From here, the user clicks through to an image of raindrops on a window. “This last picture is, in JODI’s words, Holland,” Bosma writes. 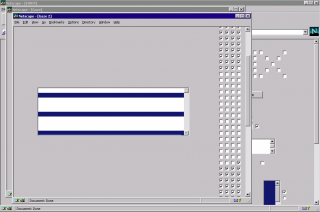 JODI’s work explored the particular affordances of the web of its day, and it quickly ceased to function. The blink tag, available in Netscape 1, wasn’t adopted by Internet Explorer, and no longer functions in modern browsers. And as network speed increased, the work’s tone changed drastically. 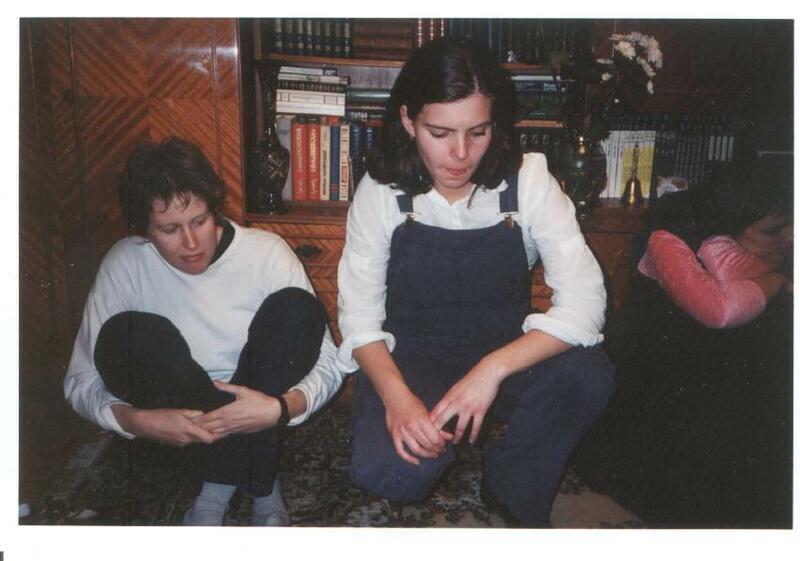 Joan Heemskerk, Olia Lialina, Rasa Smite at the Last Real Net Art Museum house party in Moscow, May 2000. Photo: Frederic Madre. 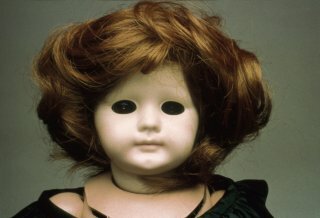 JODI, or jodi.org—a Netherlands-based artist duo comprising Joan Heemskerk (b. 1968, the Netherlands) and Dirk Paesmans (b. 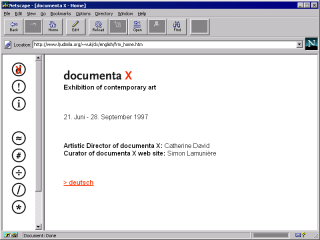 1965, Brussels)—pioneered web-based art in the mid-1990s, and continue to work in the widest possible variety of media and techniques. 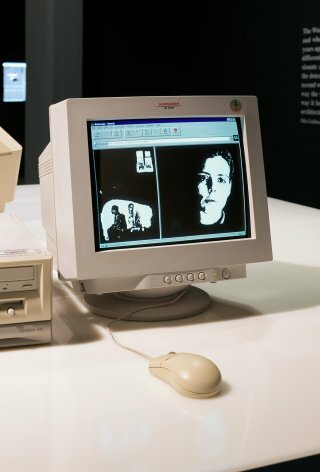 JODI’s work is featured in most art historical volumes about electronic and media art, and has been exhibited worldwide at Documenta X, Stedelijk Museum, ZKM, ICC (Tokyo), CCA Glasgow, Guggenheim Museum (New York), Centre Pompidou, Eyebeam, FACT (Liverpool), Museum of Moving Image (New York), and more.